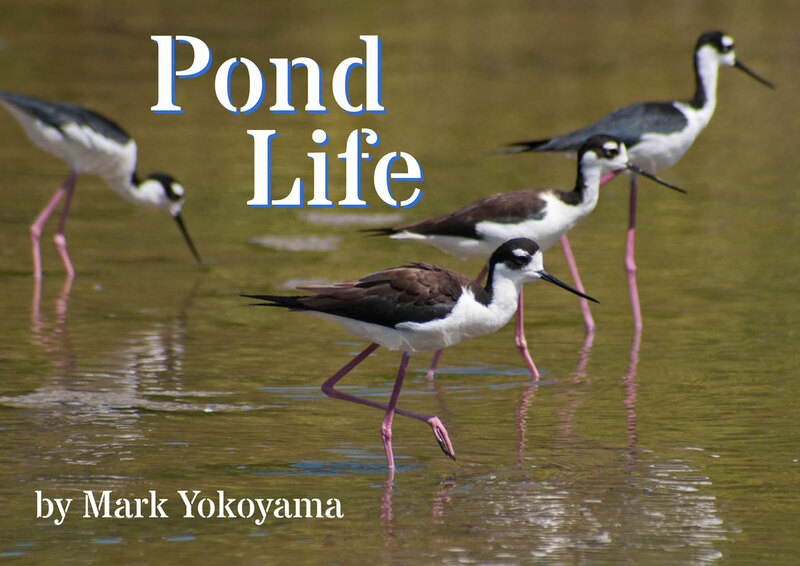 In preparation for their upcoming Migratory Bird Festival, Les Fruits de Mer have released a free ebook, Pond Life. With vivid photography and fascinating facts, the book showcases seven bird species that are found on St. Martin’s ponds. Pond Life is available for free download on the association’s website. Ponds are ideal for birdwatching because they offer unobstructed views, and several dozen species live and forage there. On St. Martin, birdwatching is not only a fun hobby, but also a potential tourism market. A recent study in the United States found that $17 billion was spent annually on travel for bird and wildlife watching. St. Martin is well-positioned to benefit from this market because its best birding locations—like the Great Salt Pond, where the Migratory Bird Festival will be held—are so easily accessible. The ebook Pond Life and the details about this year’s Migratory Bird Festival are available at http://www.lesfruitsdemer.com. The festival will be held from 9am to noon on Sunday, October 16th at University of St. Martin on Pond Island in Philipsburg. The festival, now in its fourth year, is free to the public and all are invited.